Go to your Preferences and click on Themes in the sidebar. Click on the Syntax Theme dropdown and change the value to Bliss. It is recommended to install the no-title-bar plugin and to use the useCustomTitleBar: true setting in the core field. 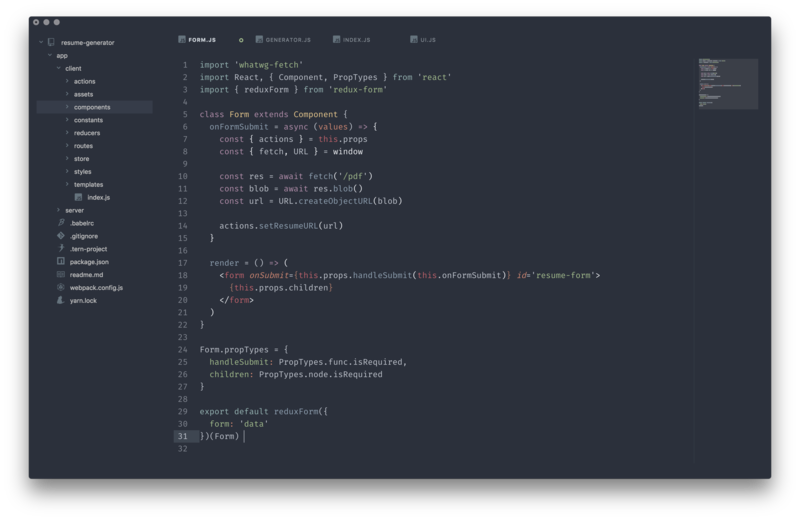 This theme is a fork of the awesome apex-ui theme created by TJ Holowaychuk.